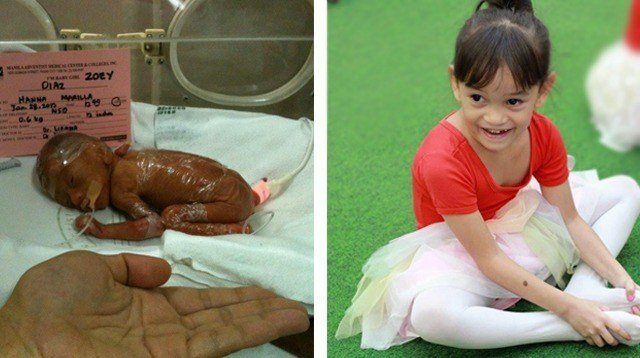 Emmeline Villar's story proves that maybe nothing in life is really impossible. "My doctor told me that it was going to be difficult to have kids. He said to ‘expect na lang na wala." 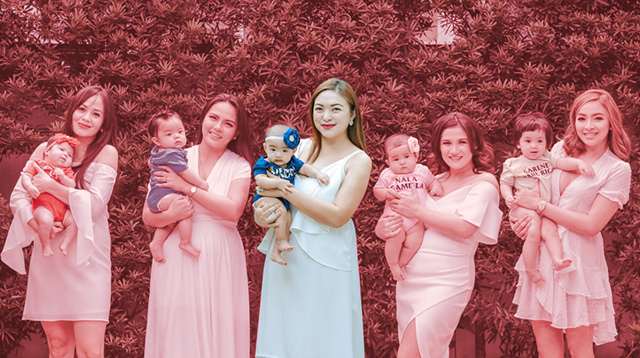 Motherhood had always been #lifegoals for Emmeline “Em” Aglipay-Villar. 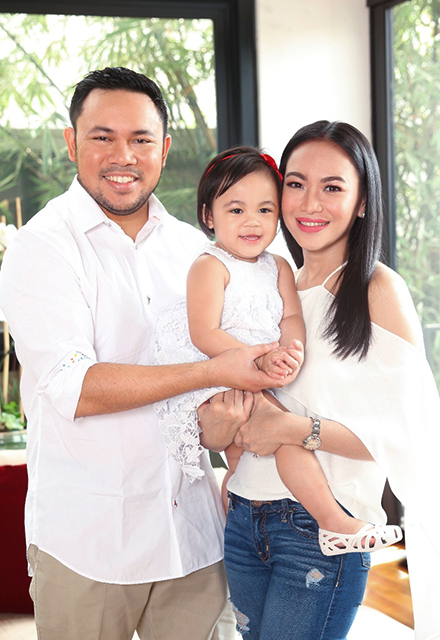 “I wanted to be a mommy more than anything else I’ve ever wanted in my whole life,” she told SmartParenting.com.ph. Eleven years ago, however, the 36-year-old government official (she is currently the Department of Justice undersecretary) was diagnosed with lupus, an auto-immune disease wherein a person’s immune system attacks its own tissues and organs, damaging various body systems like joints, skin, kidneys, blood cells, brain, heart, and lungs. It took a while before doctors arrived at a lupus diagnosis. Her symptoms included rashes, loss of movement in her hands and legs, and sudden weight gain. Her feet were so swollen that she couldn’t fit into her shoes. She also experienced severe hair loss, joint pain, and frequent fevers. But Em found excuses to postpone a trip to the doctor and chose to bury herself in work. It was back pain that forced Emmeline to check herself in the emergency room. “They wanted to confine me because my blood pressure was very high, while my hemoglobin and platelet counts were both low, and so they needed to transfuse blood,” she shared. They eventually diagnosed her with auto-immune hemolytic anemia. As for her back pain, they thought it was due to glomerulonephritis, an acute inflammation of the kidneys. Em knew that getting pregnant would be a huge risk but she was willing to take that chance. Emmeline's immune system saw the baby as the enemy. 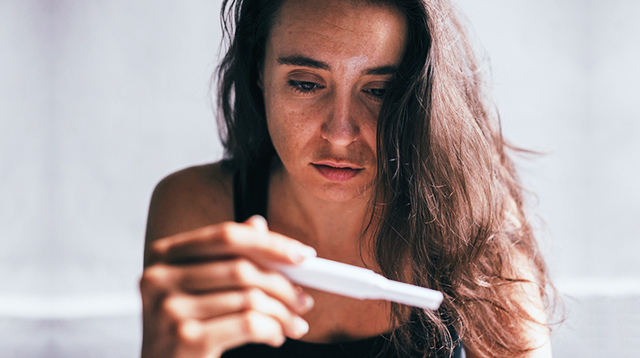 According to BabyCenter, when antibodies, called antiphospholipid antibodies, are attacked by the immune system, complications like blood clots, miscarriage, preeclampsia, and preterm delivery can happen. Despite the devastating prognosis, Em believed that she would be able to bear a child. 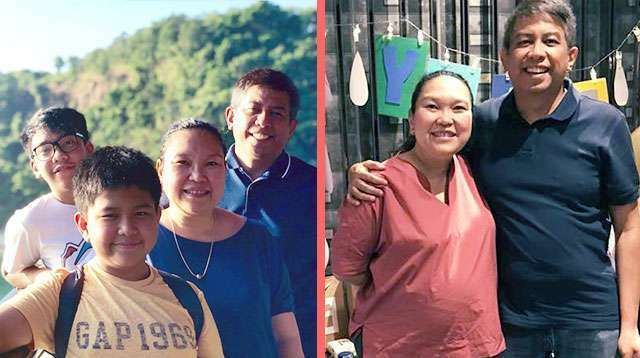 In 2010, three years after she was diagnosed with lupus, she met and fell in love with the Department of Public Works and Highways Secretary Mark Villar. At the time, they were both neophyte representatives in the 15th Congress. They got married in October 2014. The pregnancy was unexpected because Emmeline just miscarried in December. While the couple was happy with the news, Mark was worried about the toll the pregnancy would take on his wife's body and the health risk she was taking. But Emmeline was determined to continue her pregnancy. “I was not scared about the risks to myself. I knew it would be hard but I wanted to be a mommy more than anything else,” she says. Emmeline had consultations with different doctors five times a week, sometimes three times in one day. She saw an ob-gyn, a nephrologist, pediatric cardiologist for Emma’s heart (she could potentially experience a heart block), a cardiologist, hematologist, endocrinologist, immunologist, allergologist (she had frequent allergies), dermatologist, neurologist, and neurosurgeon (she has had two aneurysms). Mild morning sickness (that ironically happened at night) was the least of Emmeline's concerns. She needed a blood transfusion every other month, which became every month, then every week. She was also treated with intravenous immunoglobulins every month. 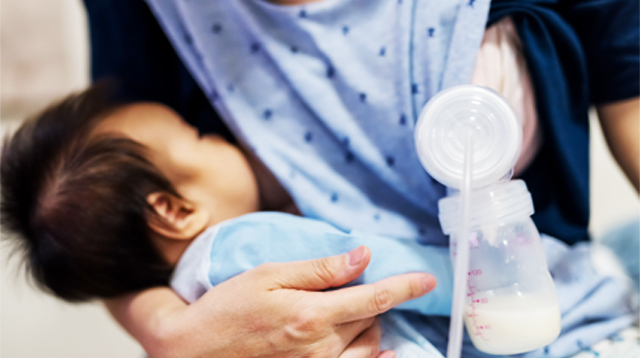 Since she had antibodies that could cause neonatal lupus and a heart block in the baby, she was strictly monitored and her baby’s heart checked through ECG every two weeks during the entire duration of her pregnancy. “By my 8th month, I was really so tired of the hospital and was crying when I was confined,” Em shares. 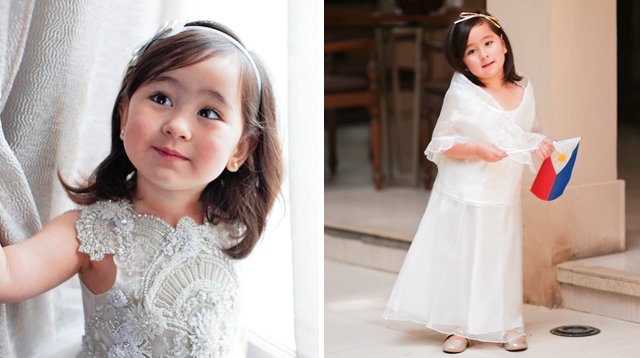 Having a daughter has given Emmeline Villar a renewed sense of purpose. 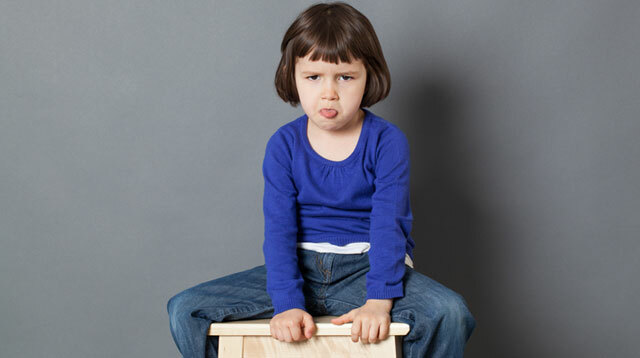 Emmeline's daughter Emma is a bright, bubbly, and healthy 3-year-old. It had been evident at our shoot when she enthralled the Smart Parenting team with her stories and infectious laughter! Though she still has active lupus, Emmeline is not closing her doors on having another child. She is willing to go through all the pain again if it means Emma can have a sibling. 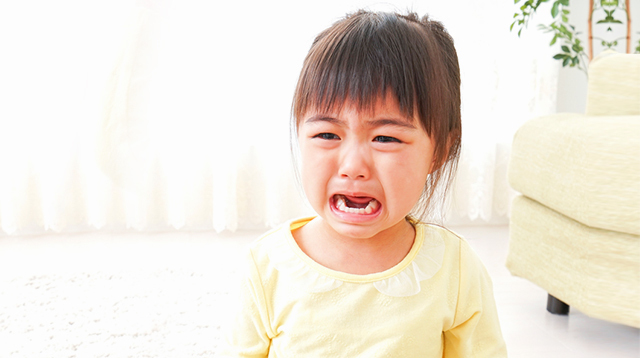 Emma is a bright and bubbly toddler! 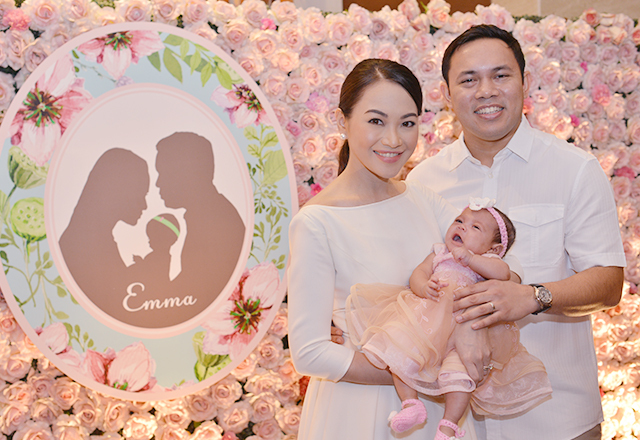 "I was able to withstand grave challenges and problems after Emma was born because Emma became my strength," she says. "I just thought of her and I knew I had to be strong. I would hug her and spend time with her 24/7 and I would not think of my problems. We would be happy together." For Emmeline, motherhood only serves to make her stronger and ready to take on any obstacles that come her way. "Emma is proof that miracles happen. Nothing's really impossible." Makeup by Muriel Vega Perez assisted by Lalai Glendro. Hairstyling by Merlyn Padagas.